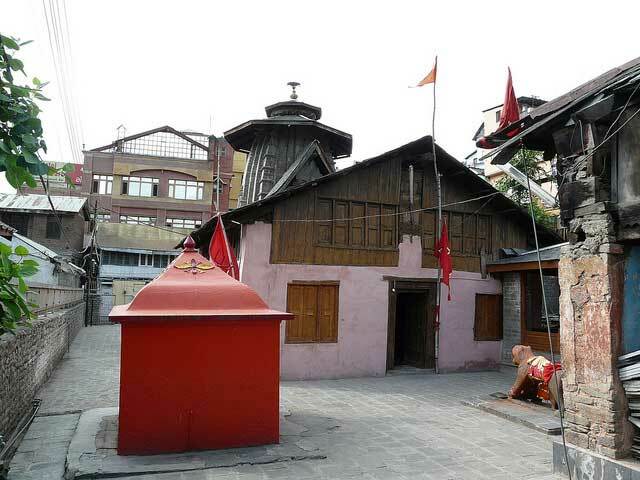 The ancient city of Chamba lies on the banks of the River Ravi and has a rich ancient history that dates back to the 2nd Century BC when the region was ruled by the Khasas and the Adumbaras and eventually the Rajput rulers of the Maru dynasty. Despite of being a small town, due its picturesque location between the Himalayas, Chamba is one of the famous tourist spots in Himachal Pradesh. 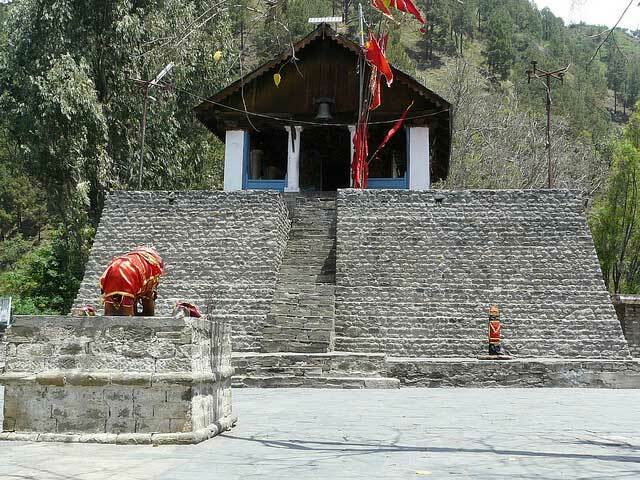 The ancient temples and the various picnic and trek spots make Chamba a definitive place to visit. 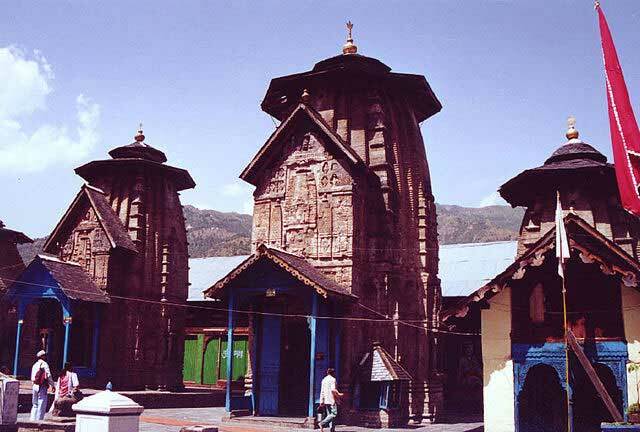 The best places to visit in Chamba are as follows. 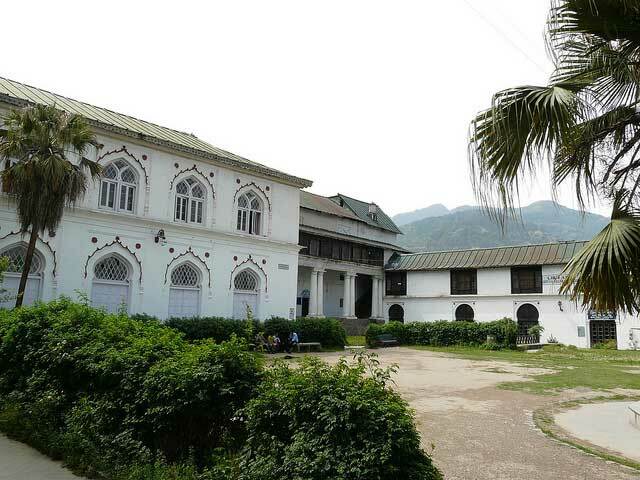 Being protected by the Mughal invasions due to its strategic location, Chamba was a prosperous capital of the Maru Rajput clan. 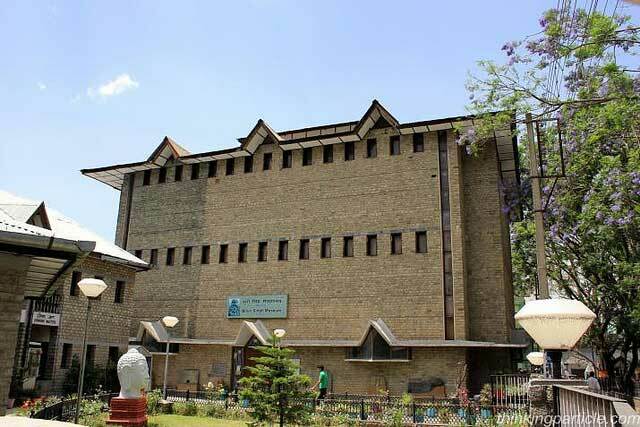 The place is also famous for its miniature Pahari style paintings which became a staple of the region should also be checked out. The various handicrafts and the distinctive culture of Chamba along with the natural attractions are few things that do not need a special mention due to their significance in the Indian culture.